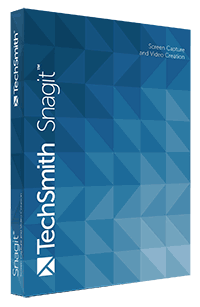 We had a giveaway last month in which licenses of Techsmith's Snagit product were given away to 5 lucky winners. Here they are: Chris McLoon, Debbie Hardesty, John Thompson, Theresa Mayfield, and Viswanath Venkatraman. Read their winning comments and more on the Giveaway Comments page. Also look out for new giveaways showing up soon on this newsletter. 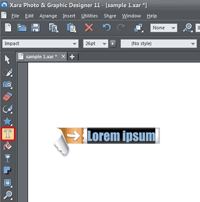 Xara Photo & Graphic Designer 11 enables you to edit photos and vector drawings. It allows you to perform text handling at a minute level. Photo & Graphic Designer is used by many illustrators and includes a set of really easy to use vector line and shape drawing and editing tools. Version 11 Premium is the newest one. When compared with Xara Designer Pro X v8 (or earlier), you'll find plenty of new features and content in Photo & Graphic Designer 11. 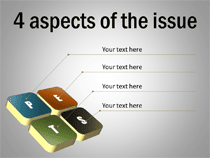 The Online Video option in PowerPoint 2013 has been greatly enhanced. This feature is very helpful as you are not limited to just the video available on your system. You can choose from a variety of other video sources. 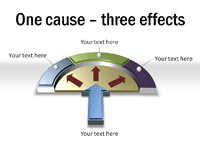 And all this happens within PowerPoint -- there's no need to open your web browser. Our next option within the Insert Online Video series is inserting video from OneDrive (previously known as SkyDrive). OneDrive is an online service which allows you to store files online - it also allows you to work on Microsoft Office web applications such as PowerPoint Online, where you can create and edit presentations. Remember that you will have to first sign in with your Microsoft account. Learn more in our Sign In to a OneDrive Account tutorial. 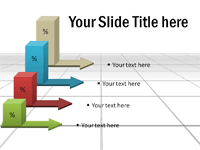 PowerPoint 2013 provides various sources which allow you to insert online video within your slide. We have already covered how to insert video from OneDrive. In this tutorial we'll cover how you can insert video from YouTube. The next option in our Insert Online Video in PowerPoint 2013 series is inserting video from a Video Embed Code. Here you can use embed code from any site and paste into Insert Video dialog box to insert the video clip into your slide. Technically, this option should work with YouTube, Vimeo, Dailymotion, and most other sites. In reality, this option seems to only work with YouTube! And with YouTube, you don't even need code since PowerPoint 2013 allows you to directly search and insert video clips from YouTube. 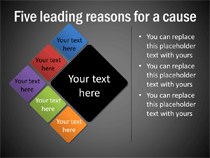 You learned what Edit Points in PowerPoint are and how this option influences the look of shapes in PowerPoint. Even though the Edit Points option edits vertexes and give you control over how you want a shape to look, sometimes you might find it difficult to edit a certain segment in a shape because there are no points available to manipulate? Or there may be far too many points! PowerPoint provides a simple solution for this problem -- you can add and delete vertexes (points) from a shape. Here's another amazing collection from our partner, Presentation Process. There are 750+ business diagram templates in the CEO Pack. You can start creating representations of any business idea quickly and visually - immediately after you buy and download. Once you get this CEO Pack, you will be able to download the charts and diagrams instantly. 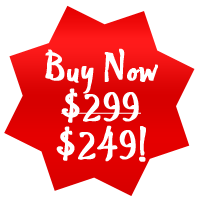 Get now for $249 only rather than $299: You get $50 off!